Shouji Gatou to attend MCM London Comic Con. May 2018 Anime Guest of Honour. Greetings everyone! 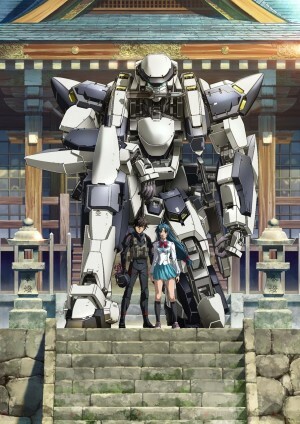 We’re sure you’ll all agree that it’s a great time to be a fan of Full Metal Panic! You can buy all of the first three series of this much-loved show on Blu-ray courtesy of ourselves, and we’re currently working with Crunchyroll to stream the latest iteration of the series, Full Metal Panic! Invisible Victory, every week shortly after it airs in Japan. Now, you might think that’s more than enough for you to enjoy – but not us. No, as always we want to give you even more, which brings us to today’s announcement. As is traditional, MCM London Comic Con always seek to bring an insightful and fascinating Anime Guest of Honour to its events, and they’ve done it again for the May 2018 show as they will be bringing the creator of Full Metal Panic!, Mr. Shouji Gatou, to the event! Mr. Gatou will be in attendance across the MCM London Comic Con weekend, which runs from May 25th – 27th 2018 – don’t forget to book tickets! During his time at the event our guest will be attending panels, signing sessions, and perhaps even some other events still to be confirmed! In other words, you’ll have a number of opportunities to meet the man himself or see him talk about his work and career, which extends beyond Full Metal Panic to a raft of other notable titles. To find out more about Shouji Gatou, check out the brief biography below. 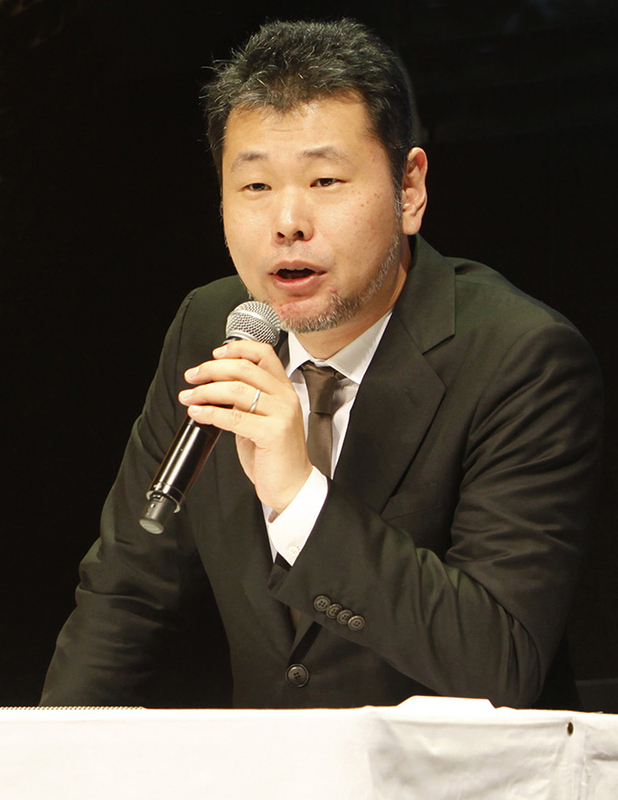 “A novelist/screenwriter born in Tokyo, Shouji Gatou’s major works include Full Metal Panic!, Amagi Brilliant Park, and Cop Craft. We know you’ll be wanting to planning your activity schedule for during the weekend. Shouji Gatou will be involved in two panels across the weekend – each panel featuring a screening of the first episode of the brand new series Full Metal Panic Invisible Victory then following the screening Mr. Gatou will take to the stage to discuss various topics and (time permitting) there will be an opportunity for a Q&A session as well. There will also be two opportunities to meet Mr. Gatou as there will be two free signing sessions across the weekend, one on Saturday and one on Sunday. Both will take place in the afternoon after his panel on that respective day. Please note all of these events are on a first-come first serve basis. In the case of the signing sessions, the line for entry may be capped – if you’ve been to a signing session involving an Anime Guest of Honour before, you’ll know that we’d much rather as many people as possible can get a signature rather than nothing at all. 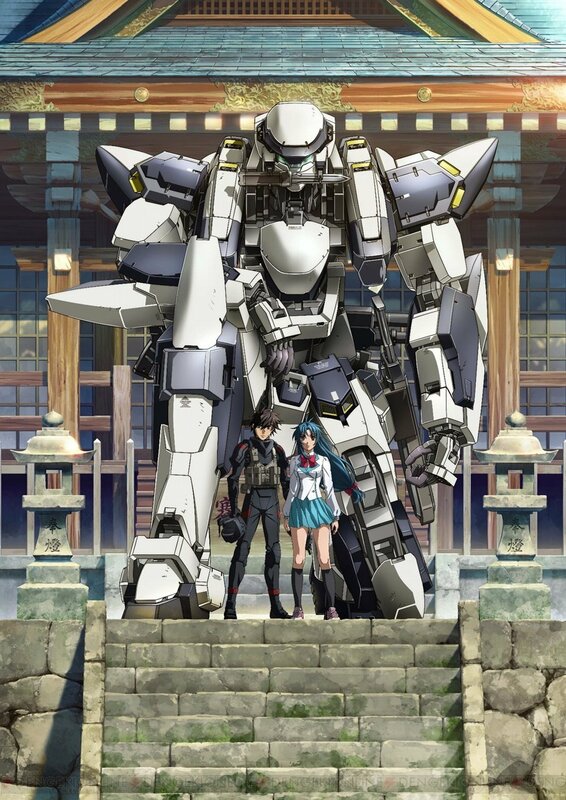 We’ll be revealing Mr. Gatou’s full schedule at the event in due course, but we can currently confirm that you’ll be able to catch screenings of the first episode of Full Metal Panic! Invisible Victory followed by a Q&A session starring Shouji Gatou himself on both the Saturday and Sunday of the event – exact times and locations will follow, as will more details of signing sessions on both of those days. We really hope you can come along and play your part in giving this talented writer a warm welcome to the UK later this month at London Comic Con. Needless to say we also have more plans afoot regarding our presence at the event, so stay tuned as we build up towards the big weekend as we’ll be revealing more details as and when we can over the coming month or so. NOTE: This was originally published on 3rd May 2018, but updated on 14th May 2018 to include the Panel and Signing Session times.